Our success stories keep coming. Here’s what’s happening on our team. 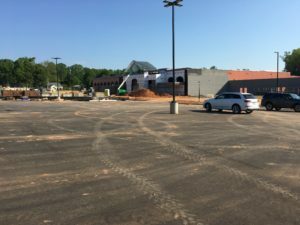 Much progress has been made in the building of the Harris Teeter-anchored Belmont Town Center. We are on track with a Fall 2017 opening. 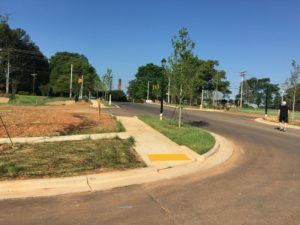 Building of the Harris Teeter-anchored Belmont Town Center is underway. The center will include casual dining and other convenience shops. It is set to open this fall. Raley Miller Properties is bringing another Harris Teeter-anchored neighborhood center to North Carolina. Belmont Town Center sits at the intersection of South Point and RL Stowe Roads. 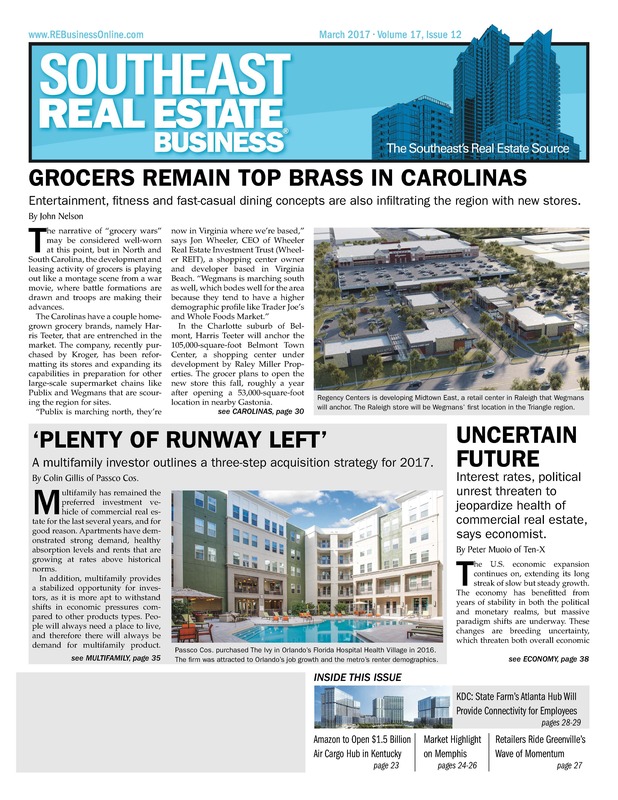 The North Carolina-based grocer approved the site for another storefront expected to open in 2017. 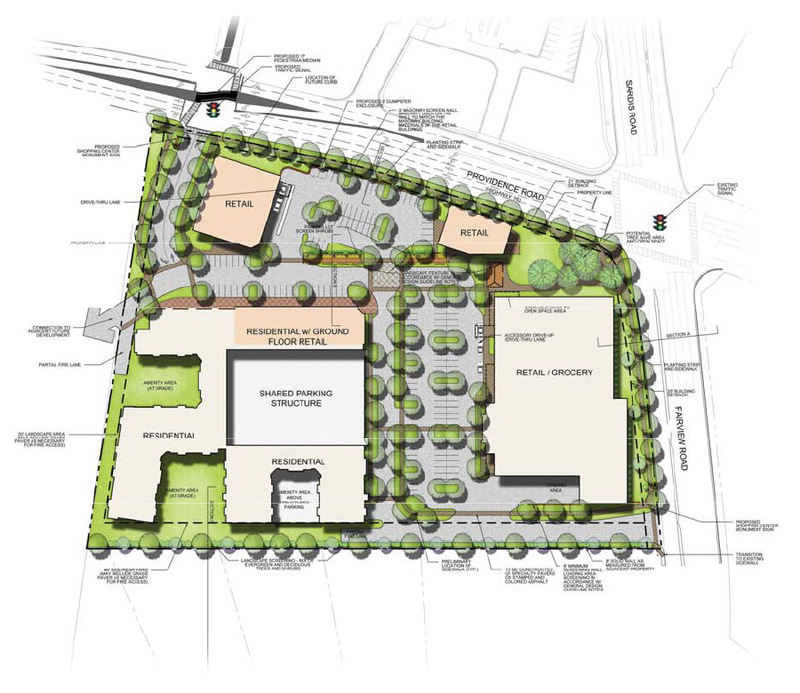 Raley Miller Properties, in conjunction with Levine Properties, announces the development of a mixed-use retail and residential project at the intersection of Providence and Fairview Roads. 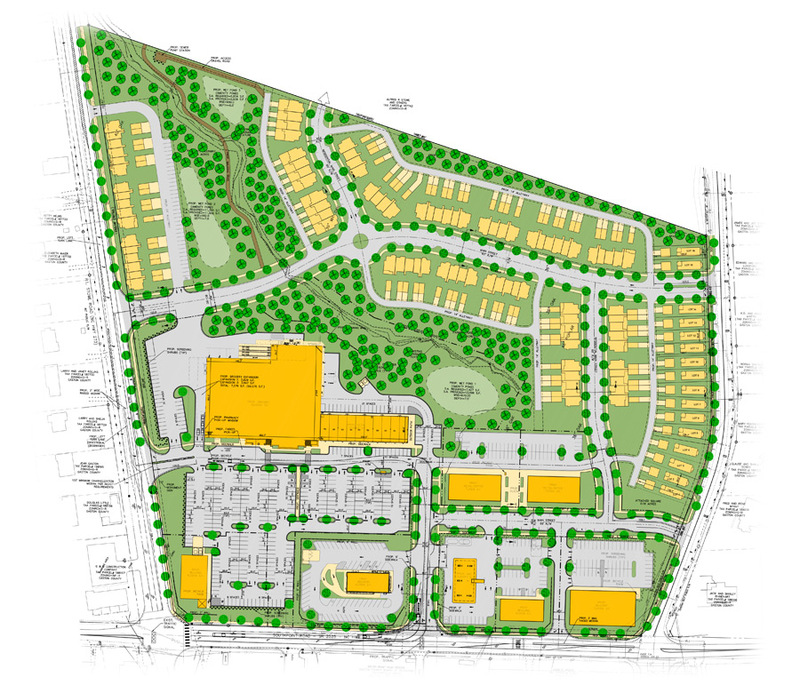 Pre-development for Carmel on Providence is currently underway with construction expected to start in 2016.